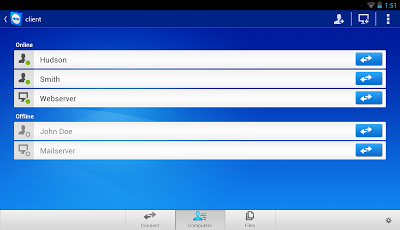 Mobile and flexible: remotely access computers from your android device! 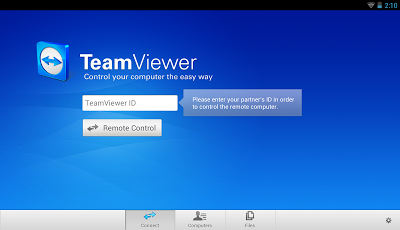 TeamViewer Free is intended for private use only, e.g. 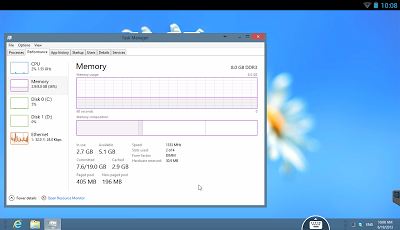 to access your private computers or help friends with their computer problems. 3. 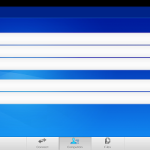 Enter your computer’s TeamViewer ID and password directly in the TeamViewer interface on your Android device to connect.